I just launched season two of The Firn Line, a podcast about the lives of mountain climbers. 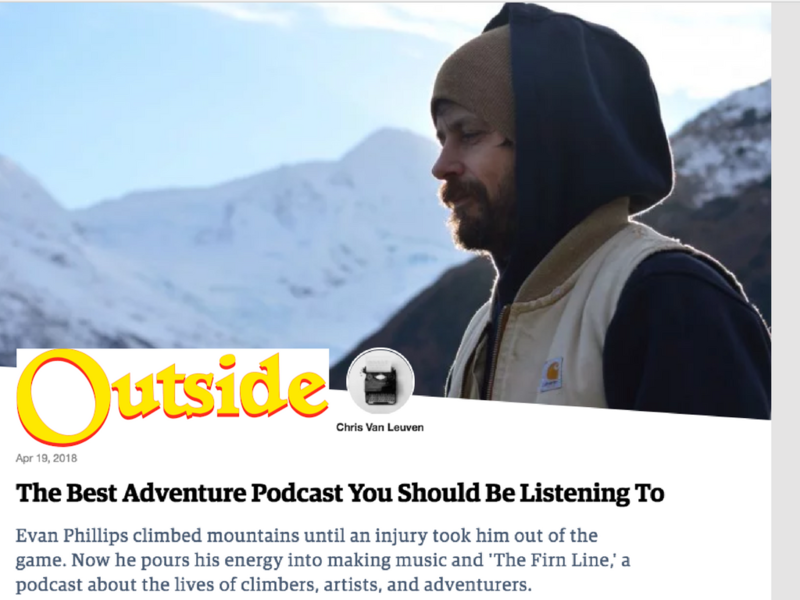 Outdoor and climbing writer, Chris Van Leuven, wrote a piece for Outside Online about how the podcast came together. You can read that HERE.